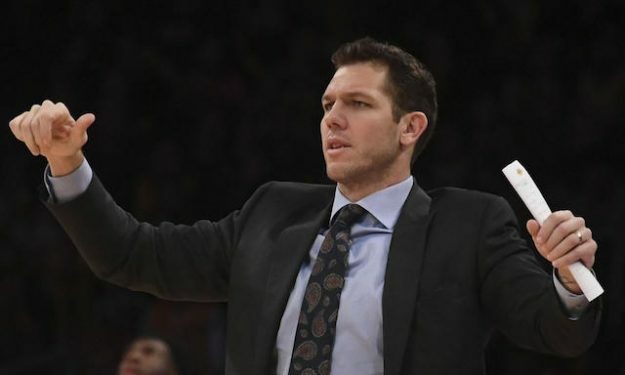 Luke Walton is officially the new head coach of the Sacramento Kings, the club announced. Vlade Divac hired Walton in the place of fired coach Dave Joerger. San Antonio Spurs assistant and four-time EuroLeague champion Ettore Messina was reportedly considered for the position.